Every jazz tune has a starting point - a simple note - from which the music starts its journey and rises. An emotional journey through historic and present-day jazz moments from the landmark of Washington, D.C. by many Grammy Award winning musicians. An award-winning documentary chronicling the rise of jazz music, its players, its followers, its past and what the future holds told from the landmark of Washington, D.C. The film shows how jazz history was made and continues to be made in the capital today. 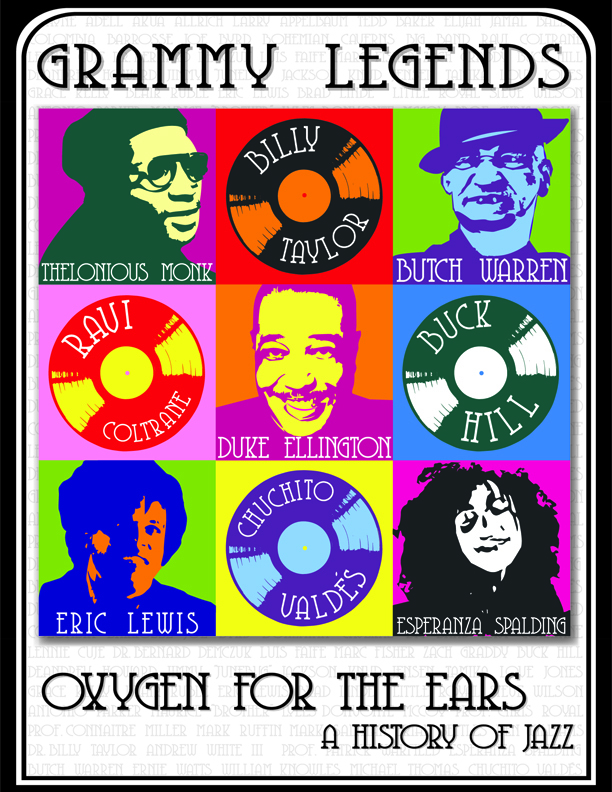 Through rare recordings and revealing interviews with jazz giants like Esperanza Spalding, Billy Taylor, Buck Hill, Butch Warren, Eric Lewis, Chuchito Valdes, among many others, Oxygen for the Ears: Living Jazz takes the viewers on an emotional journey through historic and present-day jazz moments. 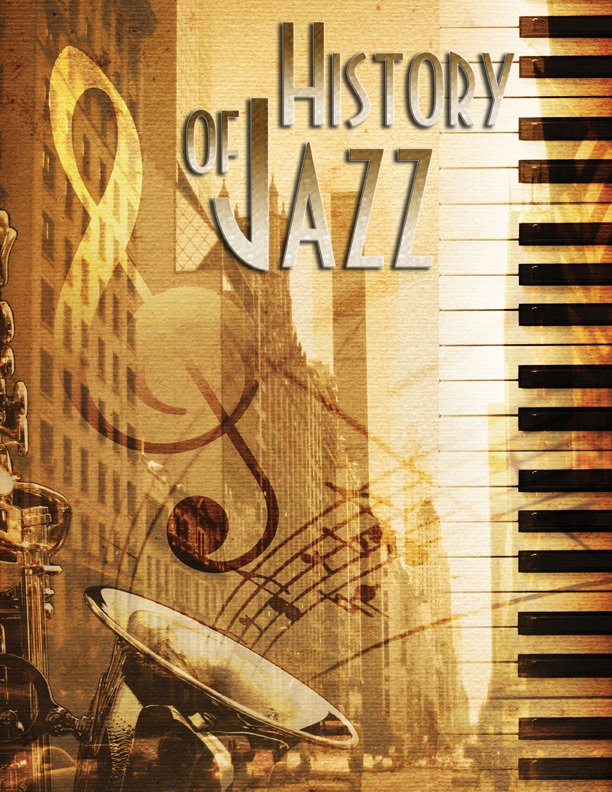 Check out A HISTORY OF JAZZ on iTunes Main Page!